The Quarter Horse is known as the world’s most popular breed of horse. And if not in the world, definitely in the US. American Quarter Horses originated in colonial times. There are records of their existence in the New World as early as the 1600s. The Quarter Horse was first bred in Virginia for riding and farm work. In this article, we share 10 things you didn’t know about the American Quarter Horse. Read on to learn more. Quarter Horses are known as the first All-American horse. The American Quarter Horse breed that we know today is a result of interbreeding with the descendents of the horses belonging to the early Spanish explorers (American mustangs), Arabian horses, Morgans, Standardbreds and Thoroughbreds. With the passage of time and changing needs, American Quarter Horses were developed into a breed that has a strong and natural instinct for work with cattle. 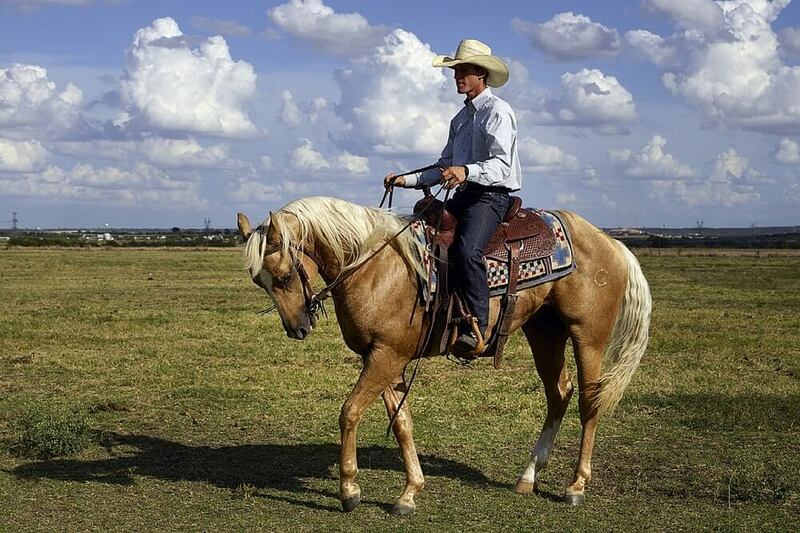 Early Quarter Horses helped establish the tradition of rodeo. 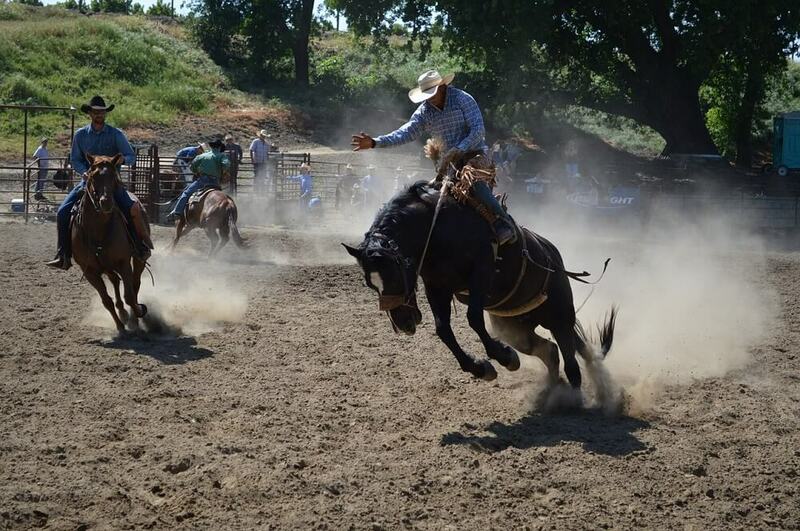 Cowboys using Quarter Horses to work cattle during the week would enjoy weekend races and competitions that laid the groundwork for today’s popular rodeo exhibitions. 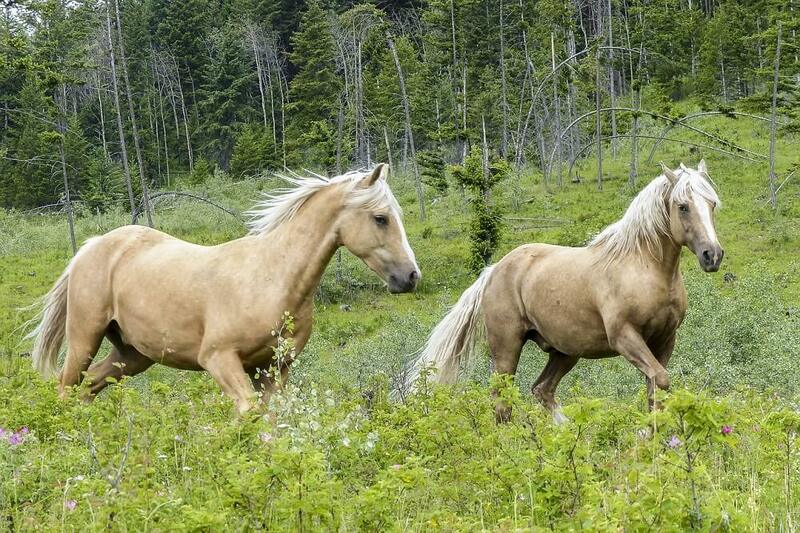 Quarter Horses are so-called because they can run very fast for short distances (a quarter mile or under). These great sprinters have actually been known to run as fast as 55 miles an hour. In addition to racing, Quarter Horses are also used as show horses, rodeo horses, working horses and for trail and pleasure riding. Quarter Horses are best suited for Western riding activities. These compact, muscular horses excel at barrel racing, cutting, roping and reining. Even so, Quarter Horses are often used in English riding events, jumping and driving. The Quarter Horse breed is less than 100 years old. The American Quarter Horse Association (AQHA) was set up in 1940. Today there are more than 5 million horses registered in at least 95 different countries, and it is the world’s largest horse breed registry. Thoroughbreds can be registered with the AQHA; however, they must initially be registered by the Jockey Club. Offspring of dual registered horses are listed in the appendix of the stud book. This is why you will sometimes hear the term “appendix Quarter Horse”. Registered paint horses must have Quarter Horse or Thoroughbred blood, but registered Quarter Horses cannot be paint. Horses with Appaloosa markings are also not eligible for registry as Quarter Horses.